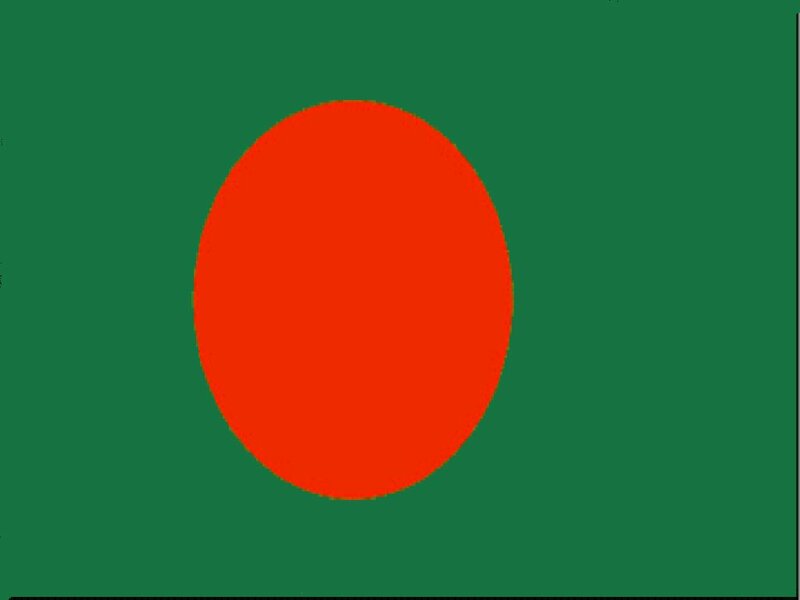 29 January 2014 - Data for Bangladesh has been updated to now include both FY 2013/2014 budgeted and FY 2012/2013 actual Government expenditure. Comparing actual expenditures from 2011/12 to 2012/13 reveals that the health (13.3% to 12.2%), education (13.3% to 12.2%), social protection (5.9% to 5.7%) and environment (0.8% to 0.5%) sectors have all seen falls in spending as a % of total expenditure. The only sector that recorded significant growth was the agriculture sector, jumping from 7.1% of total expenditure to 9%. When reviewing budgeted expenditure from 2012/13 to 2013/14 the trend in reduced spending on social protection (6% to 4.9%), environment (0.5% to 0.3%) and health (1.8% to 1.7%) as a % of total expenditure is again apparent. Agriculture expenditure is the again the only sector to experience an increase as a % of expenditure (from 5.1% to 6%), whilst education expenditure is unchanged at around 11.5% of total government spending, but still remains markedly below the Education for All target of 20%. To access the expenditure data and find out more please click here. 24 January - Expenditure data for Ghana has been updated to include 2014 budgeted expenditure. The figures show that as a percentage of total expenditure, spending on education has seen a large increase up 4% from 2013 (15.7% to 20.7%). Planned expenditure in the health sector has also increased compared to 2013, with a 1% increase (12.5% to 13.5%), and spending on agriculture increased by 0.16%, although at 1.37% of total expenditure it still remains well below the Maputo declaration target of 10% of total Government Expenditure. 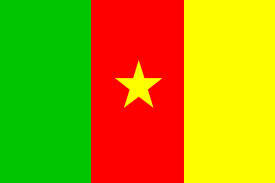 11 December - Expenditure data for Cameroon has been updated to include planned spending for 2013. The figures show that as a percentage of total expenditure, both education and health spending has fallen, and agriculture spending has remained flat compared to 2012. To access the expenditure data and find out more please click here . 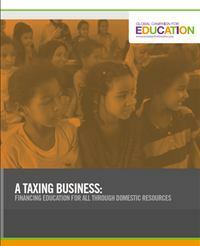 9 December - The Global Campaign for Education's report, A Taxing Business: Financing Education For All Through Domestic Resources, identifies four major steps towards achieving increased domestic resources, primarily through improved taxation and revenue-generation from natural resources, and the vast impact this could make on ensuring quality, public education for all. 21st-24th October 2013 - GSW was asked to attend the UN Women Expert Group Meeting (EGM) in Mexico City entitled ‘Challenges and Achievements in the implementation of the MDGs for Women and Girls’, to present findings of a paper into ‘gender responsive’ expenditure tracking, commissioned by UN Women. 16th October - Following initial discussions in April, DFI has been asked to give a seminar at the IMF on Government Spending Watch on 16th October in Washington. The presentation is available here. 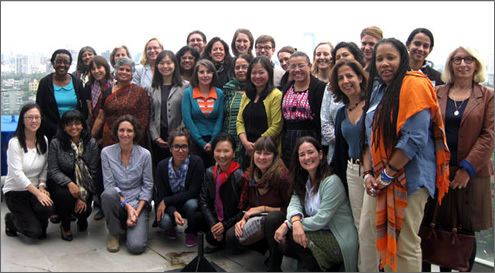 30st September - UN Women has commissioned DFI to write a study of recent trends in gender-responsive spending, and of how gender-responsive spending could be better identified and analysed in developing country budgets. The initial phase of the work will be discussed at a meeting of UN Women experts in Mexico City on 21th-24th October.